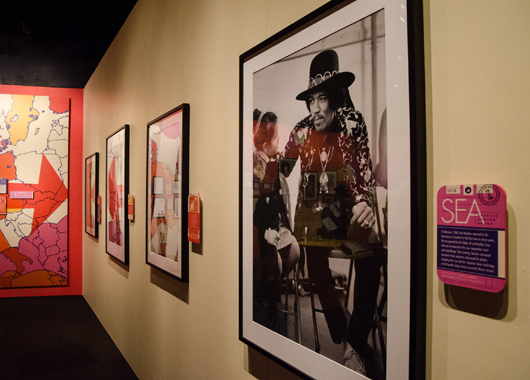 Travel alongside the legendary Jimi Hendrix at the height of his fame. 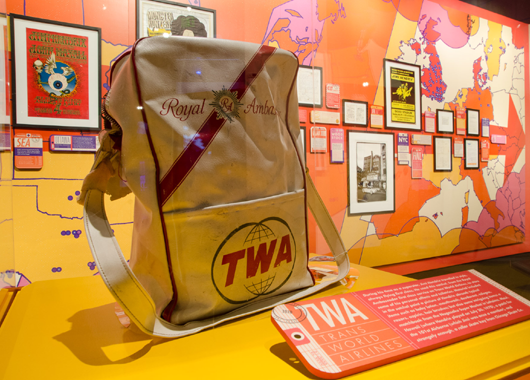 From his arrival in London to his untimely death on September 18, 1970, Jimi Hendrix was rarely in one place for more than a month. Wild Blue Angel: Hendrix Abroad, 1966-1970 offers a contemplative look at the period of Hendrix’s life spent on the road as he catapulted to fame. 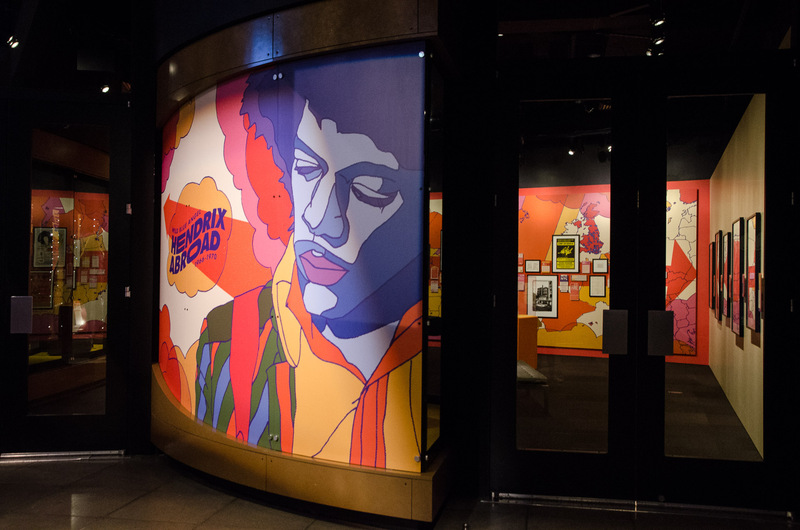 Discover the shy genius of Hendrix through an immersive gallery soundtrack featuring rare Hendrix interview clips; Hendrix’s only passport, issued on the day he left for London on September 23, 1966; his diary, where he recounts friends, shows, and experiences from the road; an Electric Lady mixing console from the personal recording studio he used during the last weeks of his life; and other original artifacts, artwork, and photographs. 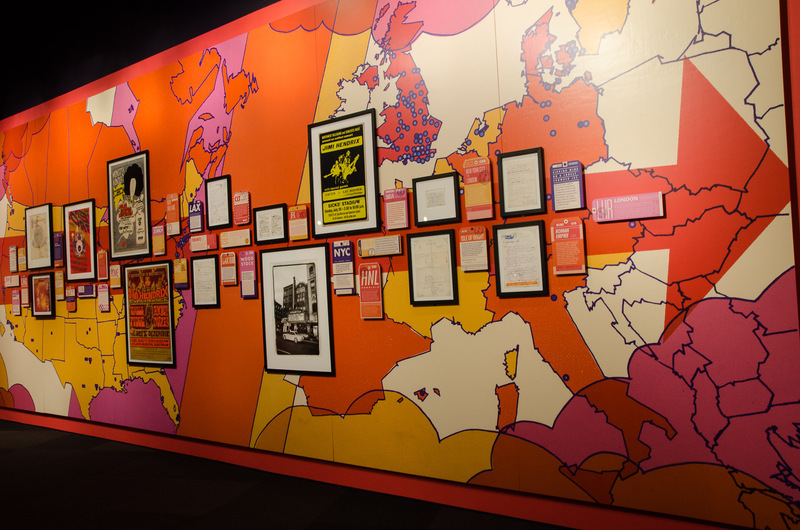 Wild Blue Angel: Hendrix Abroad, 1966-1970 is included with museum admission and is free for MoPOP members.